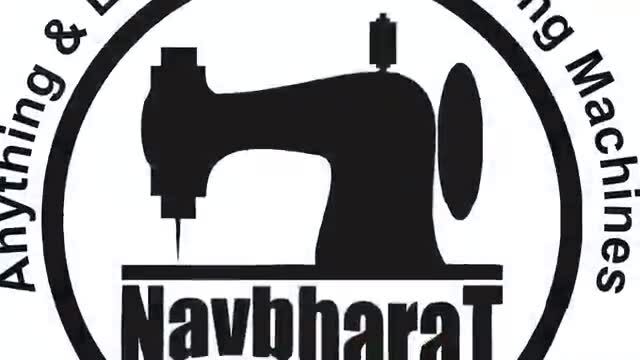 We Introduce Ourselves that We are the Reputed & Pioneer Wholesale Distributors of Sewing Machines in Maharashtra since 1937. We are supplying sewing machine Top, Stand, Table, Electric Motor & Spare parts at lowest rate to the prominent Distributors, Traders, Dealers & Govt.Suppliers. 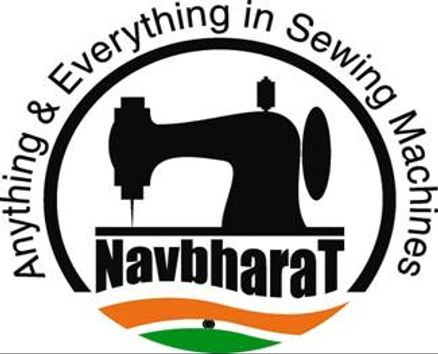 We also Deals in all types of Industrial and semi Industrial Garments Sewing Machines. Navy board available in all size. All of our customers are satisfied with our quality of goods & business terms.